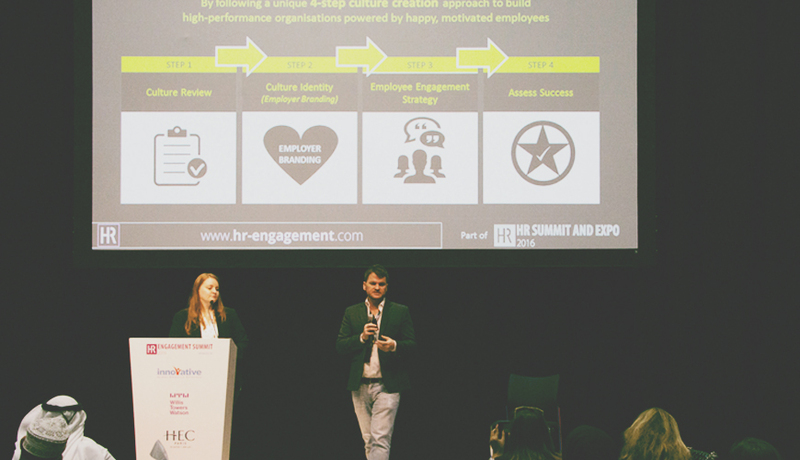 The following presentation is based on a presentation given by Brett Smyth and Laurelle De SA at the recent HR Summit and Expo. If a company’s employees are happy, they’re more likely to go the extra mile at work. 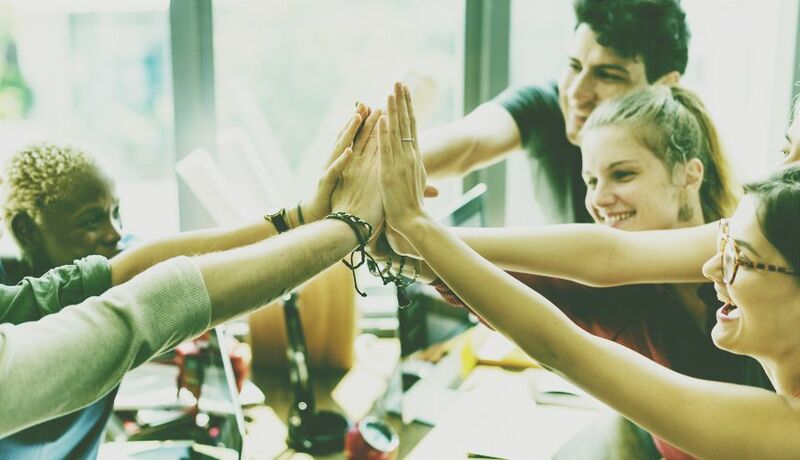 Creating a high performing environment, however, requires a strong organisational culture and two of the most important ingredients in bringing that culture to life are employer branding and an employer value proposition (EVP). Employer Branding is the art of marketing your internal culture in order to attract not only the best, but also the RIGHT talent to your business. An Employer Value Proposition (EVP) meanwhile, is your promise to both existing and prospective employees — essentially, it’s a concrete set of attributes that outline your value offering to employees. While it’s fairly obvious that these two things are important, it’s worth digging a little further into why branding plays such an important part in building organisational culture. Employer branding can act as the catalyst for cultural change in an organisation. Because it is so visible and creative, it makes culture more tangible for all employees. It also acts as a key competitive advantage, helping attract the right talent to your business. Culture is the little things that you do consistently every day. An employer brand needs to permeate every touch-point across the employee life-cycle, from recruitment through to the final exit interview. Your employee’s first perceptions are formed long before they join your company. By setting the standard for excellence from the start, you send a subtle message to your employees about the cultural norms that you except in your organisation. For example, if an organisation says that it is innovative, it cannot rely on old fashioned recruitment methods which clearly single the opposite. 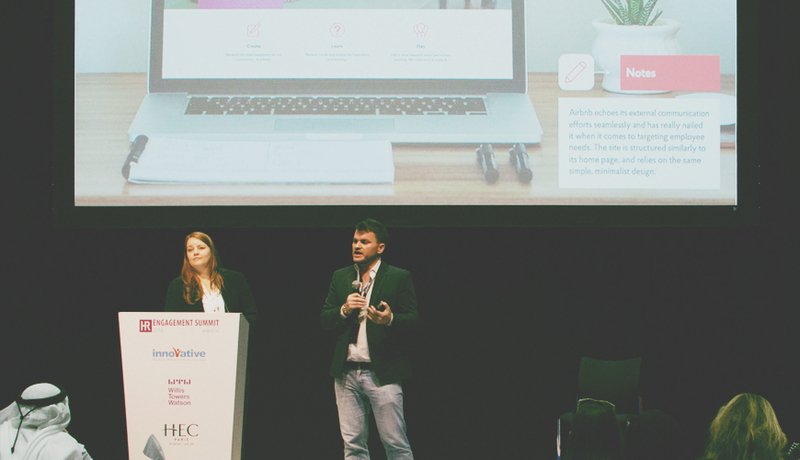 While that subtle communication is vital, it’s equally important to ensure that you put consistent effort into how you communicate your employer brand, both internally and externally and across a variety of channels. Today’s job seekers are well-versed in the art of a Google search, and more and more would be employees are now using the search engine as a quality barometer for applying for a position. This only makes it more imperative that you that you keep your brand consistent across public channels. It’s also important to ensure that what you’ve chosen to convey is an accurate reflection of your corporate environment. The web is, after all, a public space and it’s incredibly easy for a prospective employee to contradict your carefully crafted pitch at the click of a button. So own who you are, warts and all. Be upfront, be consistent, and most of all, be truthful. This kind of theoretical pontification is all well and good, but it’s difficult to see how it works without reference to real world examples. Three companies that do employer brand communication very well are Airbnb, Zappos, and O2. The former’s internal branding echoes its external communication efforts seamlessly. Airbnb has really nailed it when it comes to targeting employee needs. Its employer branding site is structured similarly to its home page, and relies on the same simple, minimalist design. Zappos’ careers portal meanwhile, has a clarity and simplicity of purpose which is showcased beautifully on its no-frills-no-fuss careers portal. Core values and corporate perks are highlighted, leaving employees in little doubt as to the company’s attributes. When it comes to specific employer branding campaigns though, few have been as powerful as British mobile carrier O2’s “Be More Dog” campaign. Amalgamating its external and internal branding, the campaign suggests that the behind-the-scenes journey employees go through is every bit as exciting as the advertising suggests. So, we know why employer branding is important and have a few effective examples of it, but how should you go about establishing your employer branding campaign and EVP. Well the first thing to know is that company leadership has to embody and drive the culture you’re trying to put across. As well as C-suite executives and management, key drivers of culture include human resources, communication, and marketing. With the key drivers are onboard, you can look at a culture review, before moving on to formalising your cultural identity and establishing your employee engagement strategy. Remember however that you can’t just implement a strategy and expect results. Continuously assess your success and refine the various elements as needed. In addition to the above, there are some Do’s and Don’ts you should be aware of. Finally, when it comes to your EVP and employer branding, remember that your goal is to attract new employees as well as foster a unified sense of culture among your current employees, whatever stage of the employee life-cycle they might be in. Say: The employee constantly speaks positively about the organisation to colleagues, potential employees and customers. Stay: The employee has an intense desire to be a member of the organisation despite opportunities to work elsewhere. Strive: The employee exerts extra effort and exhibits behaviours that contribute to business success. Brett is the founder and 'Big Chief' at Engage Me. He welcomes a challenge. A passion for adventure has fueled his career, which has seen him bring real and lasting change to a diverse range of organisations across the globe. From London to New York, Dubai to Doha, Brett has brought his unique brand of communications, organisational psychology and change management consulting expertise to the table. He infuses unbridled energy and passion into all of his undertakings.